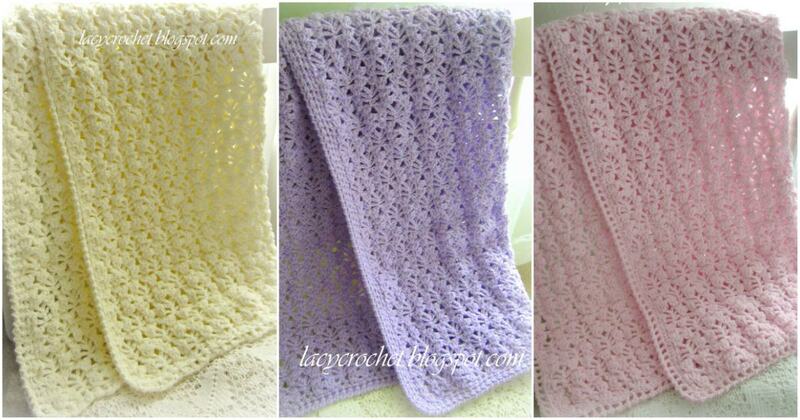 The Lacy Baby Blanket is one of the most popular patterns on my blog. It was originally crocheted by my Mom, and I shared the pictures of her beautiful work. So many people loved it and asked for the pattern. 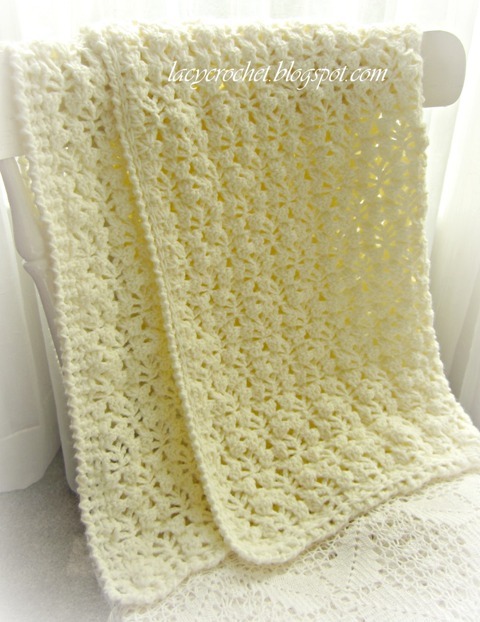 After a long collaborating project with my Mom, I wrote the pattern. And even more questions followed! So this tutorial was born! I posted it over several months as it took a huge amount of time and effort to make a super detailed, step-by-step tutorial. The links to all the steps are below. This is so awesome! Thank you and your mom for all the hard work o. The pattern and excellent tutorial. Thank you so much for sharing this beautiful and lovely work. God bless you! I m so exited!!! 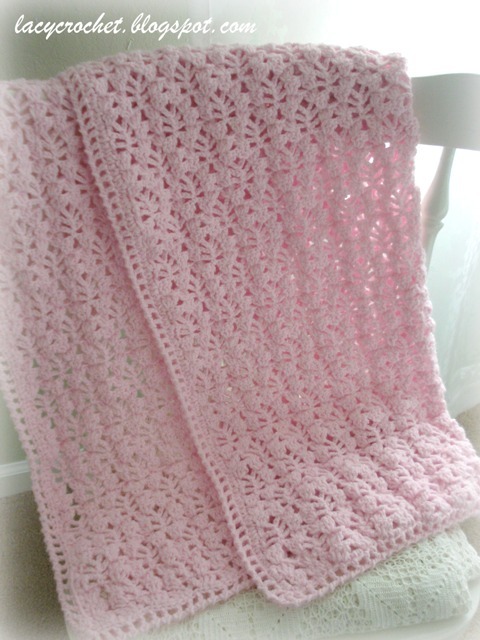 I made this blanket for my newborn Granddaughter. I went the extra step to line the back side of it so her fingers and toes would not poke through! The Nurses and Dr's thought that was an excellent idea! It has made a beautiful back drop for her pictures, and everyone who sees it loves it! It was by far the most challenging pattern I have attempted, I have only been crocheting for a little bit over one year! Thanks to your very detailed instructions I was able to complete it without any problems! Lining the back side is a great idea. 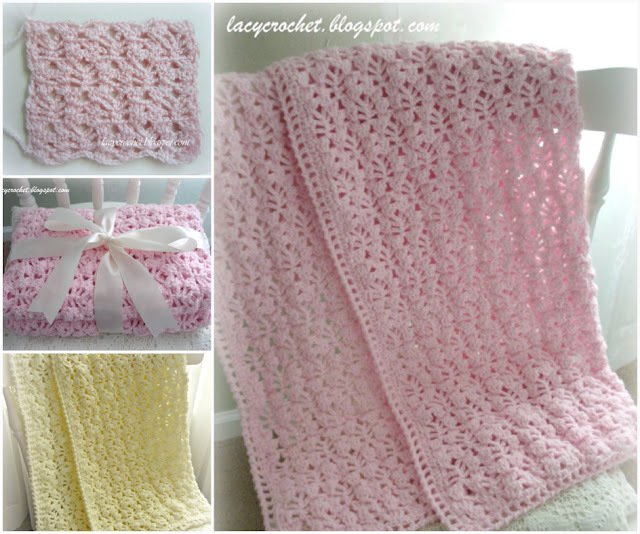 Not only the tiny fingers and toes won't poke through, but it will also prevent your crochet blanket for stretching and loosing its shape. I'm glad my pattern and tutorial were useful, and you didn't have trouble with it. And congratulations on the arrival of your Granddaughter! God bless her!